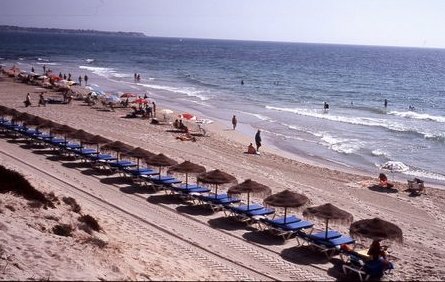 Costa Blanca South is a popular part of Spain with pretty coastal and historic towns, such as Alicante, Torrevieja, Orihuela, Elche, Santa Pola and Pilar de la Horadada. The climate is great with more than 300 days of sunshine a year, which is a major bonus for real estate investors. 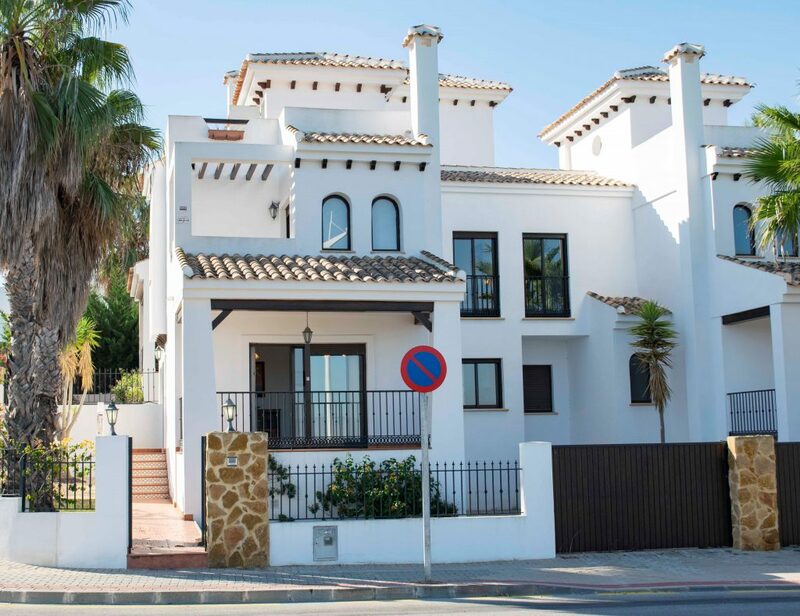 Whether you are looking for a holiday home for sale, a move to Spain or to invest in property, there are a range of houses for sale on the South Costa Blanca to suit all budgets. 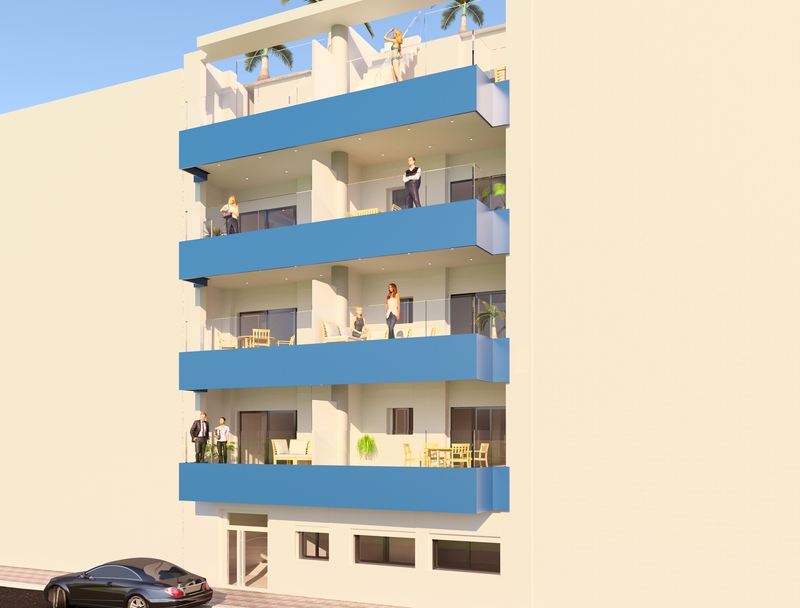 These include bargain apartments, frontline beachside flats, townhouses, chalets, villas and property in rural areas. 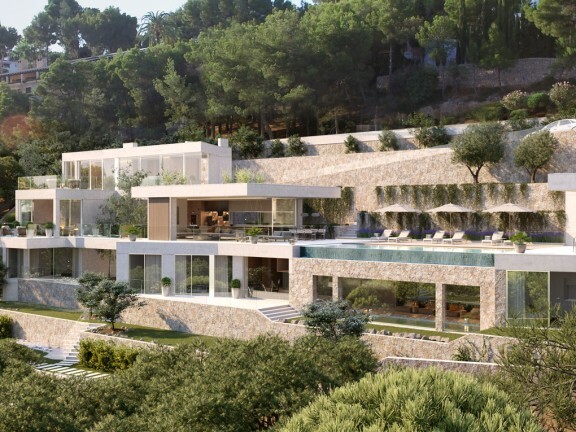 Girasol Homes specialises in helping people buy their ideal property in the Costa Blanca South region. 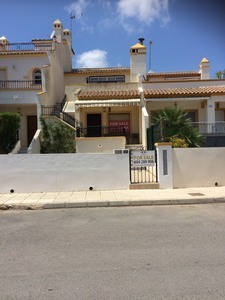 There are thousands of properties for sale in Spain on the website. 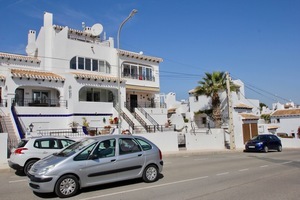 In recent years, this region of Spain has become increasingly popular with expats and people looking for second homes. They are attracted by the sunshine, sports, watersports and cosmopolitan lifestyle. Each resort has its own character. Torrevieja is an old fishing port but has developed into a large holiday resort with lovely beaches and two pretty salt lakes. Elche is a historic town with a beautiful city centre and is home to the largest palm grove in Europe with more than 200,000 trees. 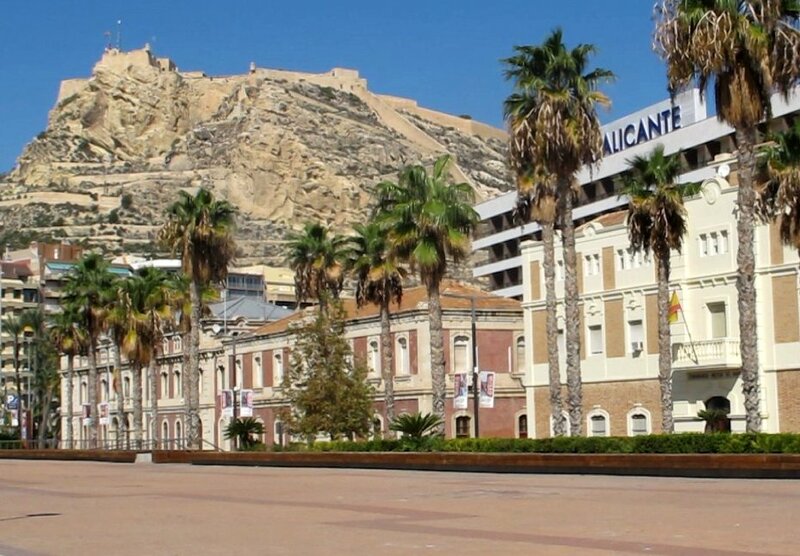 Alicante is a thriving city with many first-class restaurants, hotels and spas. 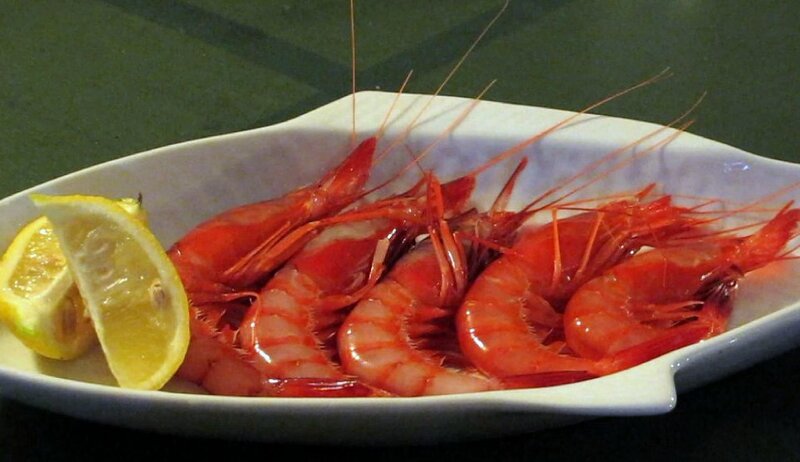 As befitting its multicultural population, Costa Blanca South has hundreds of restaurants serving cuisine from around the globe including the finest regional dishes using local produce such as shellfish, fish, rice and artichokes. In the summer there are plenty of music festivals and fiestas including the San Juan hogueras in Alicante which involves giant satirical statues in the streets, fireworks and a beach party. Both Murcia airport and Alicante airport serve the Costa Blanca South area. There are also good road links with a fast toll road and dual carriageway linking most of the major towns and seaside resorts. Trains run from Alicante, Orihuela and Elche to Murcia in the south. Alicante also has high-speed AVE trains to the major Spanish cities including Barcelona, Valencia and Madrid. The train to Madrid takes just two hours and 20 minutes. All resorts and cities have local buses while the larger ones also have coach links to the major cities. Although the beaches are a major temptation, there are many other attractions and activities in the Costa Blanca South region. You can try a variety of watersports including sailing and snorkelling, join a boat trip, visit the many museums and art galleries or enjoy the natural parks including the Torrevieja salt lakes. 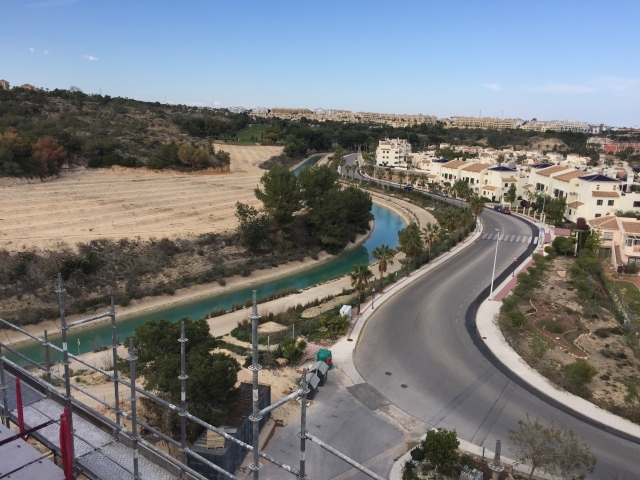 The region has great sports facilities, particularly at Torrevieja and Pilar de la Horadada with swimming pools, rugby and football pitches, tennis courts, basketball courts and much more. Elche is also home to a first division football side who face the likes of Barcelona and Real Madrid regularly. Shoppers are also spoilt for choice with colourful street markets and many shopping centres. Elche and Orihuela are two fine historic towns with beautiful old cathedrals. These cities are particularly worth visiting at Easter when hundreds of people parade down the streets with magnificent statues of Christ and the Apostles. This immaculate south facing bungalow is in the heart of El Presidente and is in walk in condition, its all been freshly painted and is in perfect... cont. 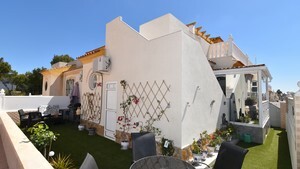 The terrace of this corner property in the popular area of Verdemar in Villamartin is the place where the winter months at home convert to the eternal... cont. A BRIGHT AND SPACIOUS BUNGALOW IN THE POPULAR MONTEGOLF DEVELOPMENT IN LAS FILIPINAS........ cont.